In todays housing market, where supply is very low and demand is very high, home values are increasing rapidly. One major challenge in such a market is the bank appraisal. 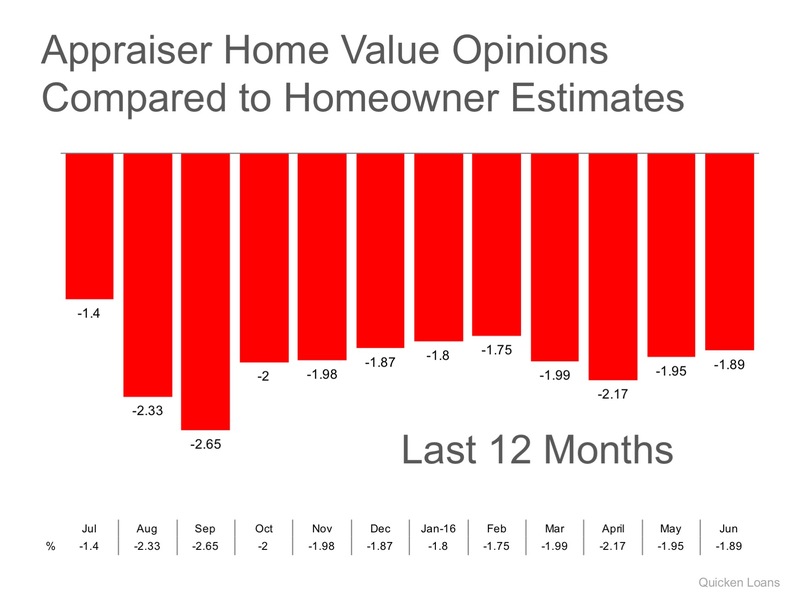 Every month, Quicken Loans measures the disparity between what a homeowner believes their house is worth as compared to an appraisers evaluation in their Home Price Perception Index (HPPI). Here is a chart showing that difference for each of the last 12 months. 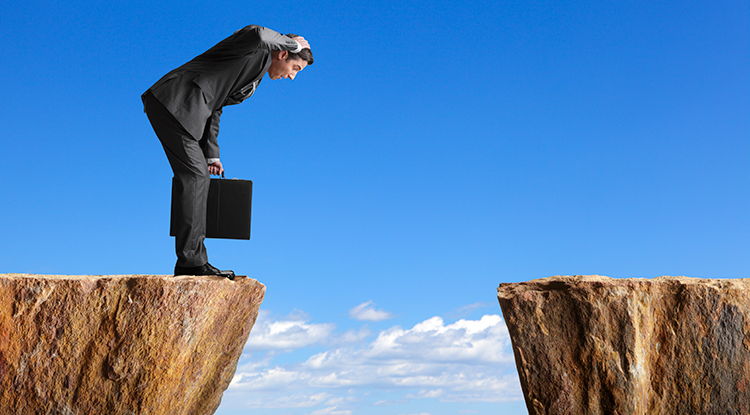 The gap between the homeowner vs. appraisers opinion has started to head in the right direction (closer to even), as June saw a slight decrease from Mays -1.95% to -1.89% nationally. Homeowners in the western part of the country, however, have been pleasantly surprised as their homes have appraised higher than they expected. Denver received its highest HPPI last month as homes came in an average of 3.28% higher than the homeowner believed it would. Nine of the twelve metro areas that had a positive HPPI last month were located in the west. The hot housing markets along the West Coast are growing quicker than owners realize, giving way to higher than expected prices for buyers and more home equity for existing owners. Every house on the market has to be sold twice; once to a prospective buyer and then to the bank (through the banks appraisal). With escalating prices, the second sale might be even more difficult than the first. If you are planning on entering the housing market this year, lets get together to talk about whats happening in our area.